Sandi Fasano has been there for over 60 families during a time of pain — a pain she knows all too well. 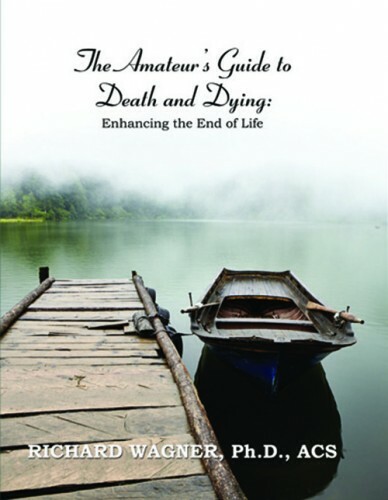 After losing two grandchildren to stillbirth in the past few years, she decided she wanted to help families going through similar tragedies using her lifelong skills as a seamstress. 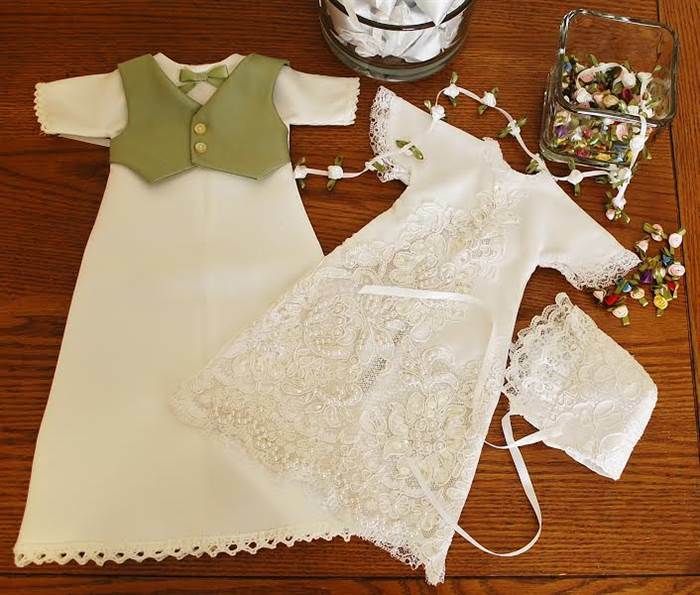 So about six months ago, she took to Facebook with an idea she hoped might help grieving couples find healing: use recycled wedding dresses to create beautiful infant burial gowns. Fasano learned to sew doll clothes as a child. As a teen, she designed her own clothes and later, when she became a mother, made outfits for her four children. Within days of the Facebook post, she was receiving lace, ribbon and fabric from donors both locally and as far away as England. 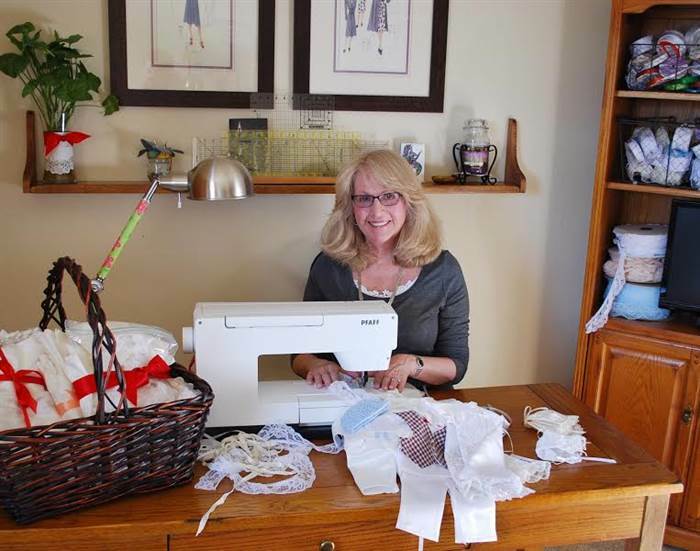 In August, Front Range Angel Gowns was born. 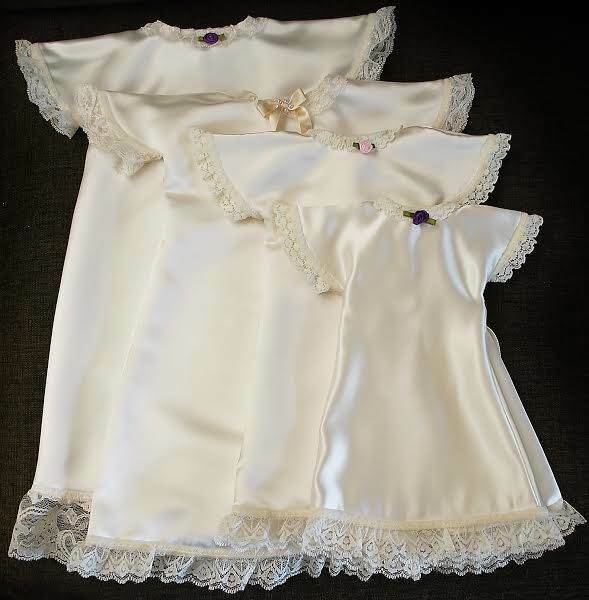 Fasano’s effort is one of several aimed at turning old wedding dresses into burial gowns for babies. 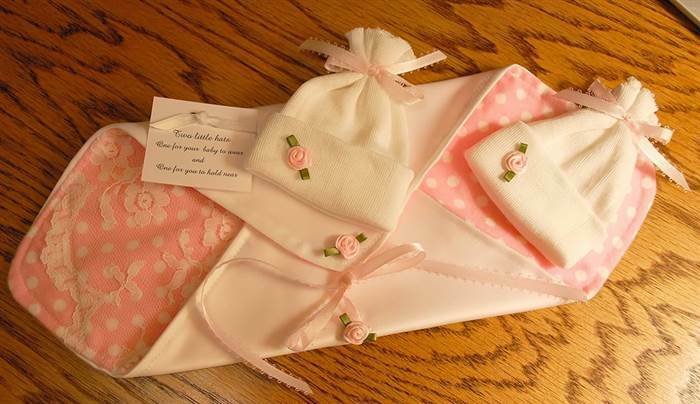 The NICU Helping Hands’ Angel Gown program offers similar services to bereaved families across the U.S., Canada and even in Australia. Fasano now has 20 volunteers helping her pick up gowns and take them apart. On her website, she offers instructions for donating wedding dresses and other materials as well as links for volunteer seamstresses and tailors to apply. The group can make anywhere from eight to 36 outfits from of one dress. The company donates completed gowns to local hospitals and mortuaries in Colorado, and is in the process of trying to become a non-profit so she can expand to other states. A few families have called Fasano directly to ask for a dress for their sweet angel who didn’t get a chance to live. 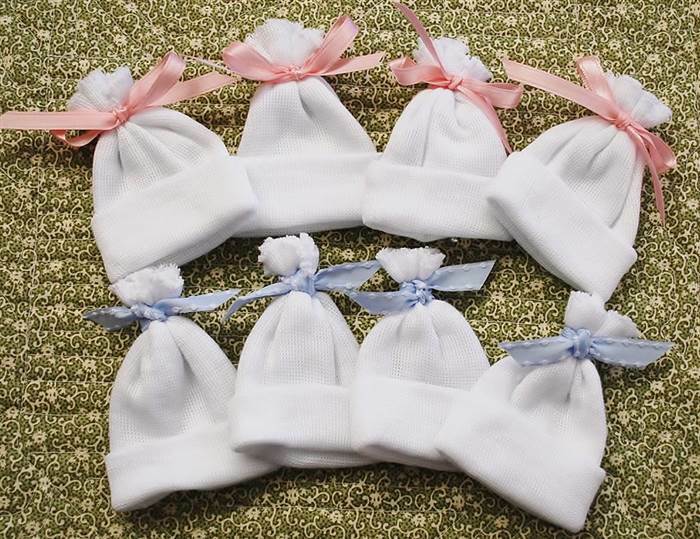 In some cases, she includes something extra she hopes will bring comfort: two little hats.